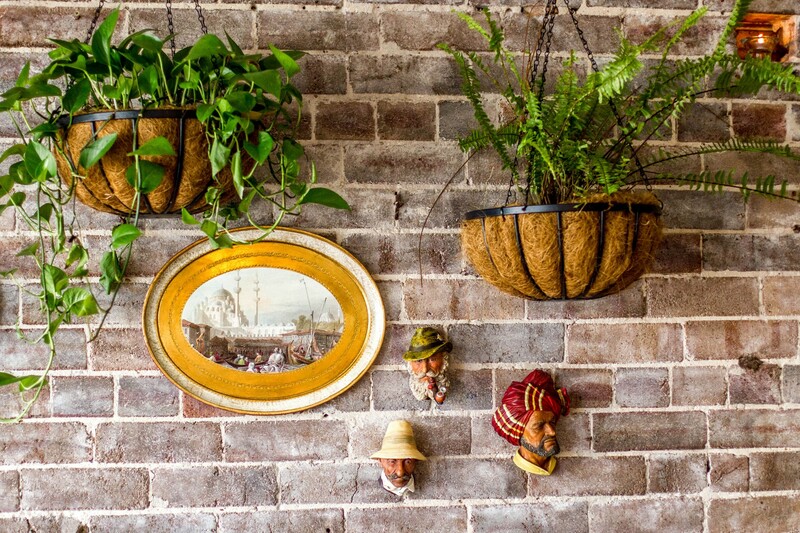 Sefa Kitchen is introducing Egypt’s famous street food in Bondi. House made flatbread is served with slow cooked meats, Israeli salad, northern African dips, house made pickles and Sefa’s fresh garden edibles. A wonderful way to graze over a lazy weekend lunch. Executive Egyptian Head Chef Mohamed Karboush is inspired by the years he cooked in Cairo where food bonded muslim, coptic christian and jewish communities. Lafay lunches are irresistible way to share pungent, fresh flavors. It is also lot's of fun trying many combinations of flavors in your personally constructed mini wrap bombs. Bookings essential via the booking link above. 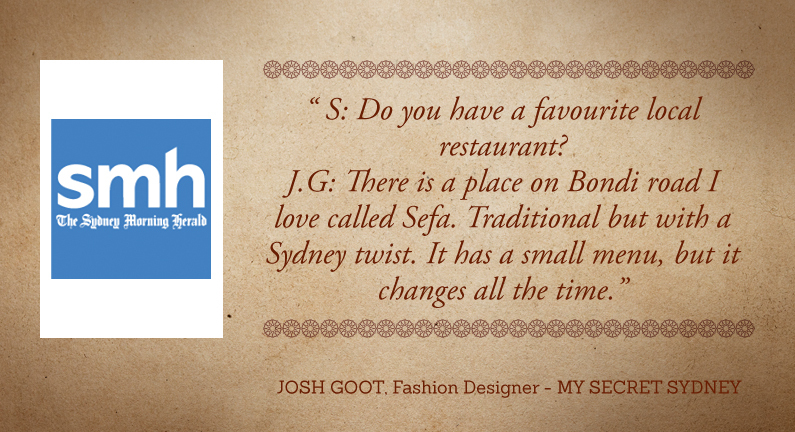 At Sefa, since the day we opened our vintage French doors, we aspire to invoke a sense of nostalgia. Nostalgia for the old times of Middle East when communities lived in peace and harmony without any borders. Differences got celebrated and considered as richness. Neighbours celebrated each other’s holly days, learned each others’ recipes and rituals. We invite you to join us on this 6 course feast incorporating this spirit. Ex-Kazbah, Egyptian executive chef Mohamed Kharboush, seasons Middle Eastern and Northern African recipes with Christmas carols. Meanwhile Local winemaker Dave Kynaston from "From Sunday Wines" will reveal his passion for discovering unknown wine regions of NSW and thinking outside the box when creating his unusual blends. Ice breakers and fact checks ensure an unforgettable night of flavours, laughter and new friendships. Turn MOM upside down and you end up with WOW. It is that day this Sunday to say thank you to the ones who WOW us most. Join us this Mother's Day for a special 6 course brunch to show our appreciation for what she deserves. Mums get a cocktail on arrival. $50 pp including Dayne Muller's pavlova with honey and stone fruits. Feb 14th is a special date in the year to celebrate love ❤️ A day to savour and rejoice with the one who inspires, supports, protects, and shares in this life with you. We invite you both to enjoy an intimate and themed Valentine's dinner together with a 6-course feast called Feed me with Love. Space is limited so please book online to enjoy this romantic evening at Sefa. bookings essential on [email protected] or click 'book' button above to snag your spot. We invite you to enjoy a night of wonders and mystical encounters!. Dressed in your ghostly attire devouring a devilishly good 6-course meal designed by our Head Chef Devon Davis. The best outfit will be rewarded a $50 voucher at the end of this not-to-be-missed evening! Celebrate Father's day with your loved ones around a medley of 5 mezes on a beautiful Sunday Morning. We will treat all the daddys with a little gift. 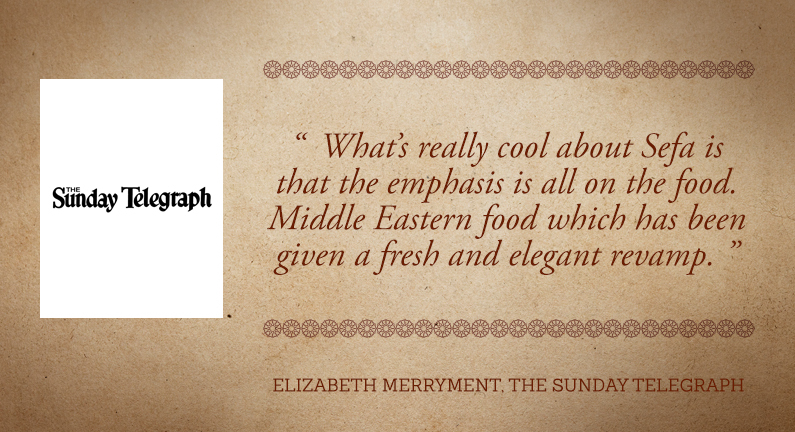 If you wish to experience middle eastern sense of hospitality, book a table for this special day! It’s that one day of the year to appreciate mum for all the craziness she’s put up with…..so let her know you have buckets of love and appreciation for her with a swanky 5-course shared brunch. Mamas also receive a house-made gift on arrival, and you can smooth over any sins with one of our delicate mum-centered cocktails. 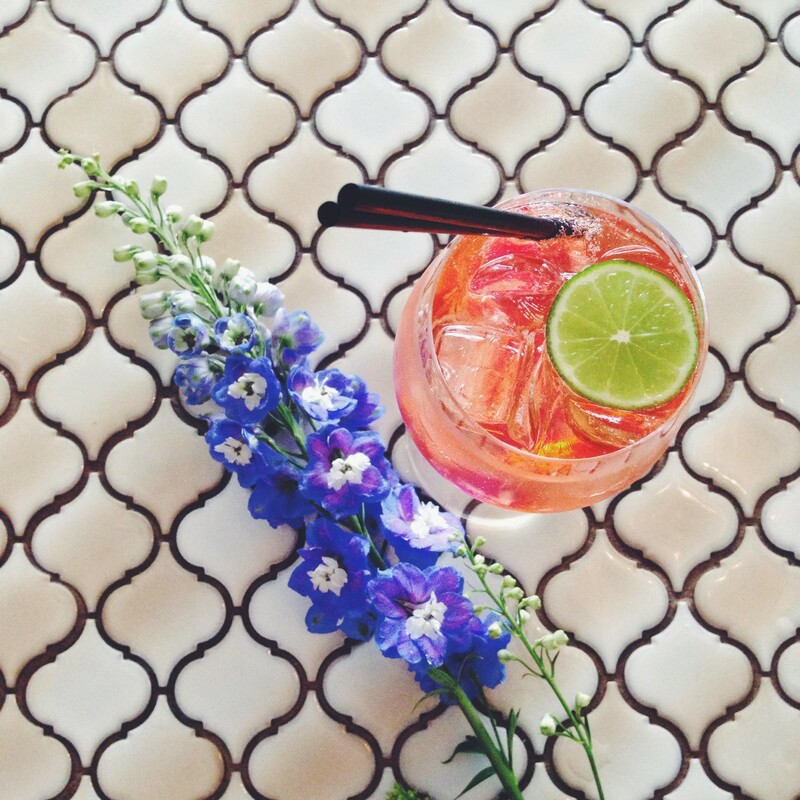 Think crafty combos of flowers, bubbles and iced tea! Ensure a happy ending this Valentine’s day for you and your starry-eyed loved one with a medley of amorous flowers featured on all 6 courses, which includes a sweet finish. Fight cancer with your mouth by eating one of Sefa’s specials anytime over that February weekend. For every dish sold, $10 will be donated to the Union of International Cancer Control, and each dish will showcase prostate cancer-fighting foods to benefit our supportive following from one of the most commonly diagnosed cancers in Australia. Sefa will be closed on and from Dec 24th and re-opening at 9:00 am Saturday January 3rd. The team wish you all a joyful Christmas or Hannukkah, and a memorable New Year!! Book your Christmas Party or Corporate Event now! $55 per person for a great moment with colleagues, friends and family. call 8068 6461 or enquire within..
Slip your dancing shoes under your Halloween costume this year as you spend the night boozing and schmoozing at Sefa's 4th Birthday slash Halloween party! The fun and games, not to mention open bar and meze feast kick off at 6:30pm and partaying goes into the night. A progressional meze feast will roll out over the hours, and be sure to wear your costume for a little more action! This is a limited ticketed event so grab yours before they sell out! Join us on the 30th of October to spend a lazy Sunday lounging in a cozy corner of Sefa, mingling on a long communal table, as you sit back and savour our Mediterranean Long Lunch with new amigos. Lunch begins with a pickling demo on the history of pickling and fermenting, the techniques and tricks involved, all while sampling Sefa's selection of house made pickles. Mira from Secret Cellar will showcase characteristics of the Rose wine varieties and regions of the Mediterranean and the globe. From here, we'll commence our long lunch, consisting of seven delectable courses of Mediterranean food from the ancient region of Levantine. The food at Sefa Kitchen is inspired by the combination of flavours from the Mediterranean part of the Middle East and is sure to please. Common ingredients include legumes, homemade cheeses, ancient grains, warming spices and cured or slow cooked meats, plus a strong focus on seasonal produce which is inherent in that part of the world. Sweet talk yourself into one last night of fungi indulgence for the season with an intimate degustation dinner honouring the seductive powers of local black truffles. 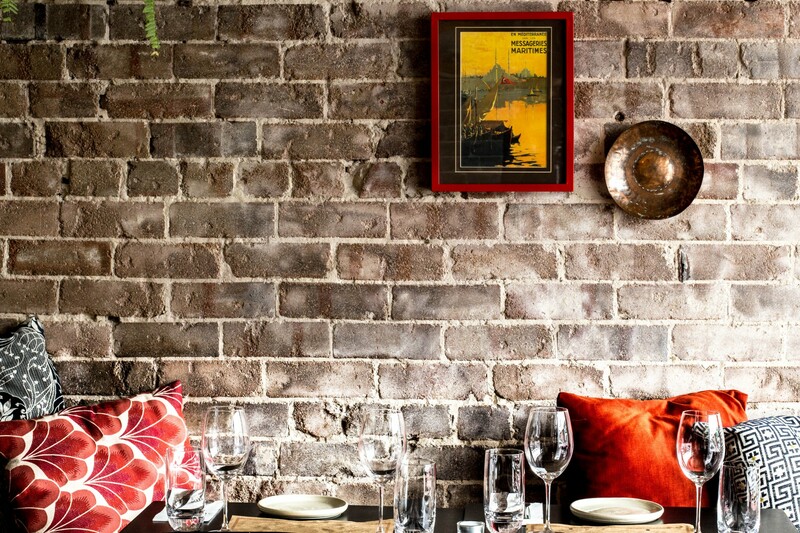 See Saw wines from Orange will pair the 6 courses to spoil your heroic self after dry July. Homegrown fresh Turella Truffles will grace every course, while truffle hunter Damien Robinson shaves insight into the decadent world of Black Perigord Truffles to leave you wishing winter would last a little longer. 6:30 pm talks begin. 7:00pm first course is served. 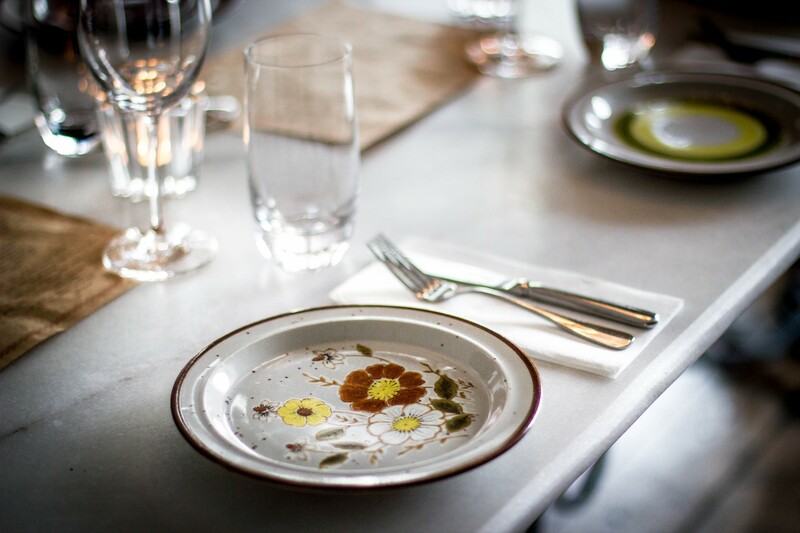 6 Degrees of Preparation is an experimental food project showcasing a prime local produce over 6 courses with carefully matched wines, mingling with new people and hearing stories and expertise from the producer and makers on the night. The events are packed with interactive games, talks, laughter and a feast of food. The evening finishes with the crowd voting in the next seasonal star ingredient. No surprises that truffle won this round. Pucker your lips for an entertaining evening to delight your senses with a 6-course meze feast showcasing this season's vibrant medley of citrus. Head Chef Devon Davis will dehydrate, caramelise, infuse and segment Sydney's prized citrus in a heavenly evocation of winter warmth and vivid produce. All citruses are sourced locally from Champion’s mountain organic Farm. 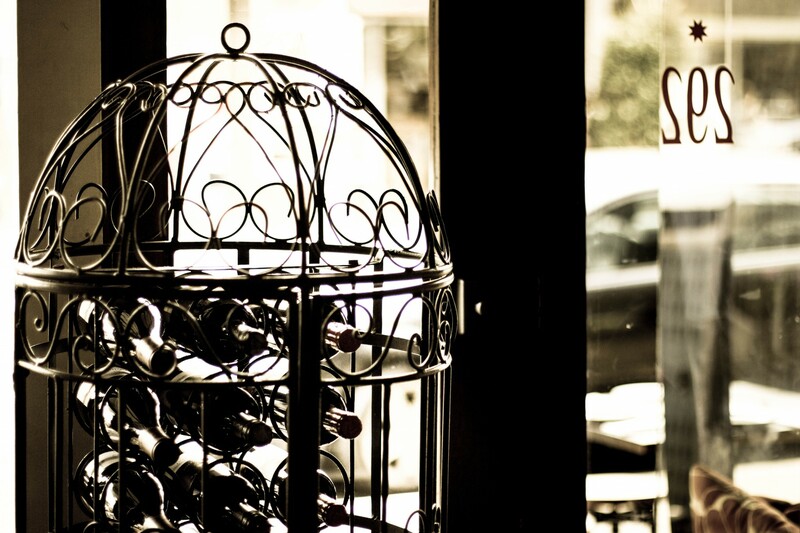 Delatite Wines will enhance every course with insight and finely paired drops. Winemaker David Ritche is flying in to tell us about what we are sipping throughout the night. 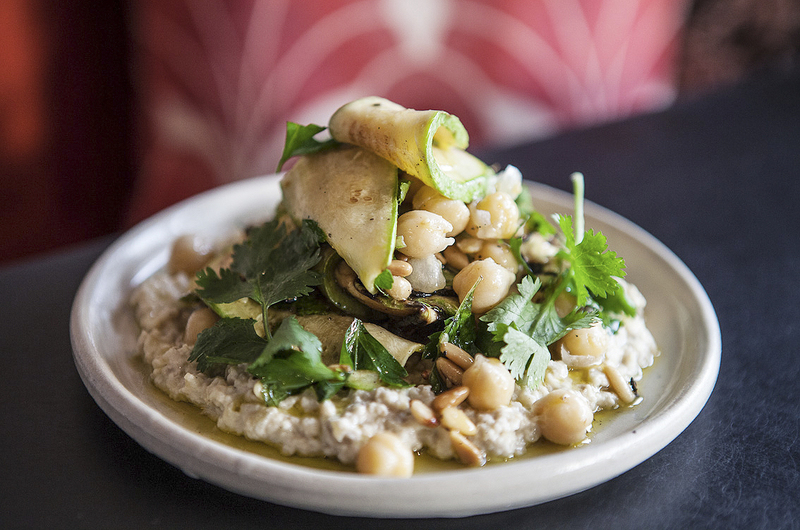 Spoil your supermum with a 5-course middle eastern brunch menu for $45 (including a dessert). We will have live music on the day and mums will receive a complimentary Sefa "Mum"osa cocktail on arrival. Book on our website or at [email protected] for larger groups. 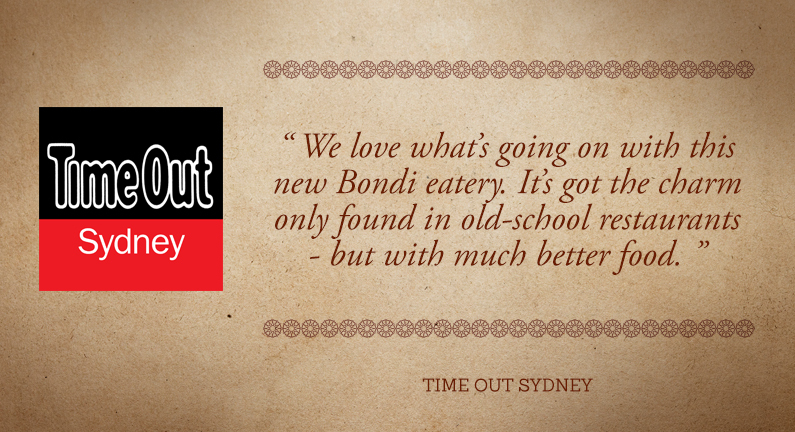 City of Sydney is full of flavours throughout October. Showcasing our passion for slow cooking practices & slow food philosophy with locally sourced, seasonal products, we are serving a 6 course dinner. Sefa Kitchen is inviting you to the “Sultan’s Table” this Father's Day. Lock in some quality family time and take your favorite man for a real feast. During World Class Cocktail Week, Sefa will serve their famous Blind Feast with a Tunisian Bloody Mary this weekend. Chef Simon Zalloua’s choice of 4 sharing dishes will come with Sefa’s Tunisian Bloody Mary with harissa and pickle sauce and alive herbs from living walls. Winter is on the way and Sefa team is ready to warm up your chilled weekend afternoons with Live Music during the Happy Sefa Hours! Sefa Kitchen is selected one more time for the Best for Romance/First Date, Best for Atmosphere and Best for Neighbourhood Gem by Dimmi diners. We are very much proud to see that our effort to create a lovely environment for our glorious guests works and we appreciate these awards. From Bedouin weddings to Jewish ceremonies, every significant communal event in the Middle East and Northern Africa is celebrated with special dishes. Chef Simon Zalloua offers a dinner of seven courses featuring the full flavours of these traditions, and the stories behind them. We are excited to collaborate with Ottolenghi to showcase the true flavors of Mediterranean. 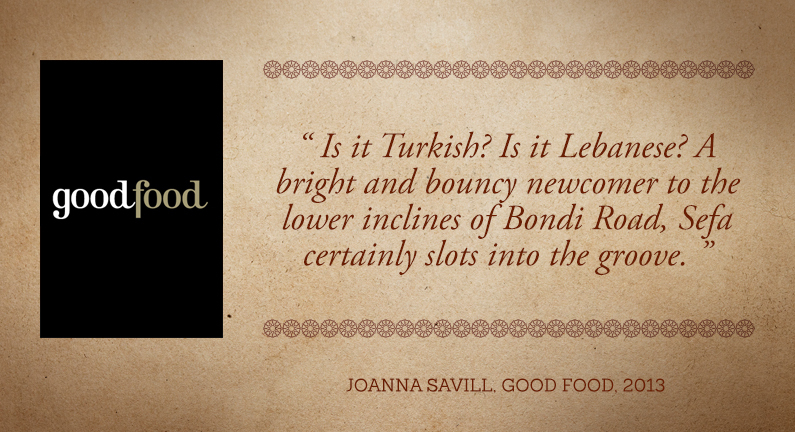 As a part of Good Food Month, Nomad in Surry Hills will welcome Ottolenghi and like minded Sydney chefs for a one off feast. Sometimes life throws at us too many choices! 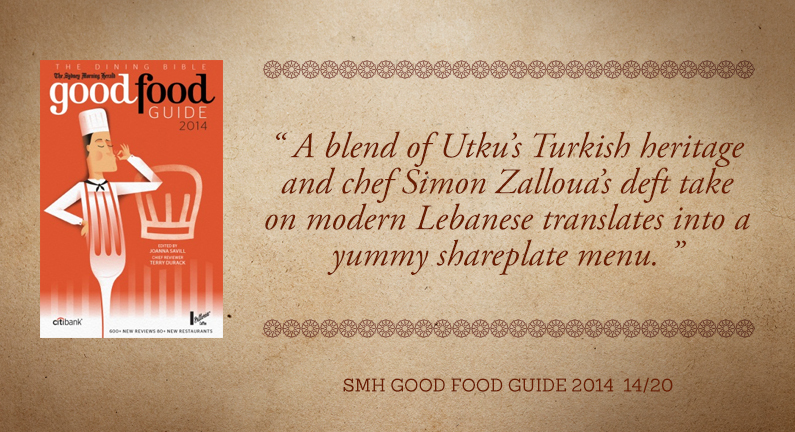 If you want Simon Zalloua to decide what you are eating this morning try Sefa’s blind feast. A flow of 4 sharing plates comes with fresh juice of the day and our boutique Single Estate coffee. 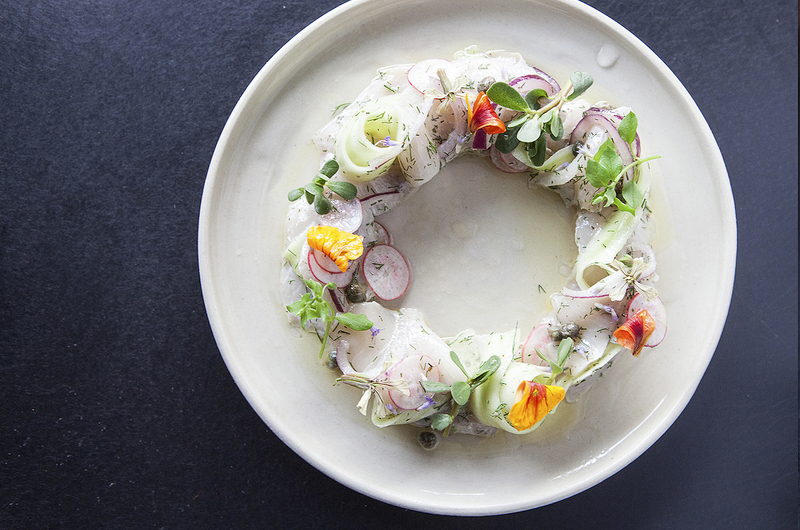 With a $26 pp bill and the chance of tasting Sefa’s off the menu signature dish, you can’t go wrong if you are an adventurous type. Served for minimum 2, maximum 7 people. Comes with regular coffee/hot drink. 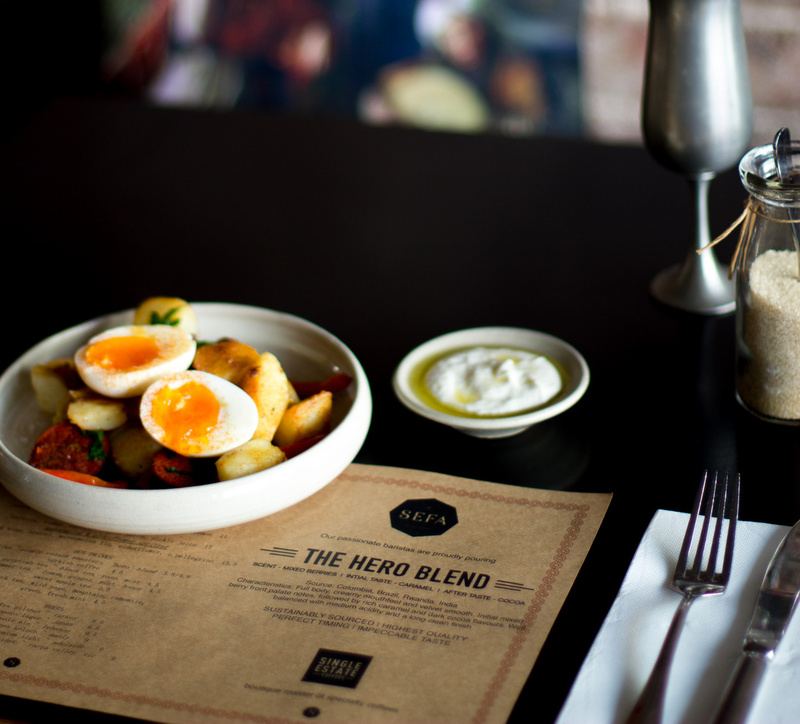 But if choice is precisely what you like about life then we have a whole new breakfast menu for you to choose your own! Has the old man worked hard this year? 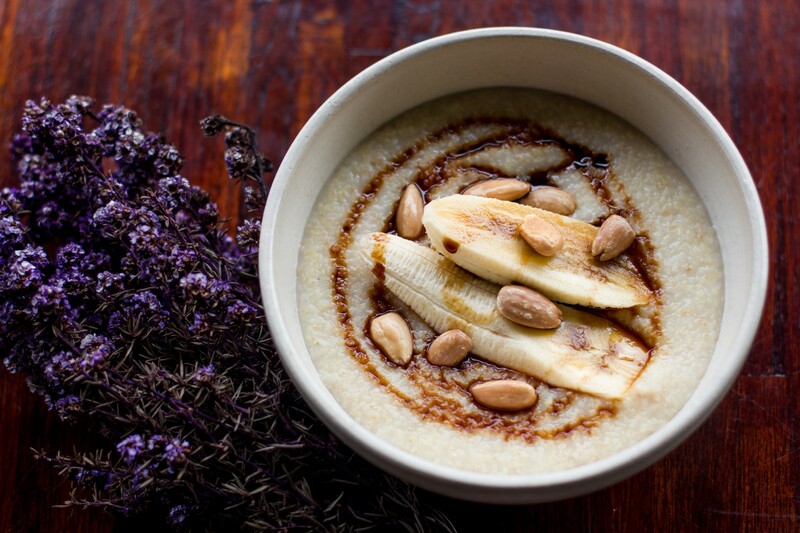 Sefa Kitchen has put together a 5 course “Baba’s Brunch” to make it an extra special one… and a pair of fancy socks thrown in! 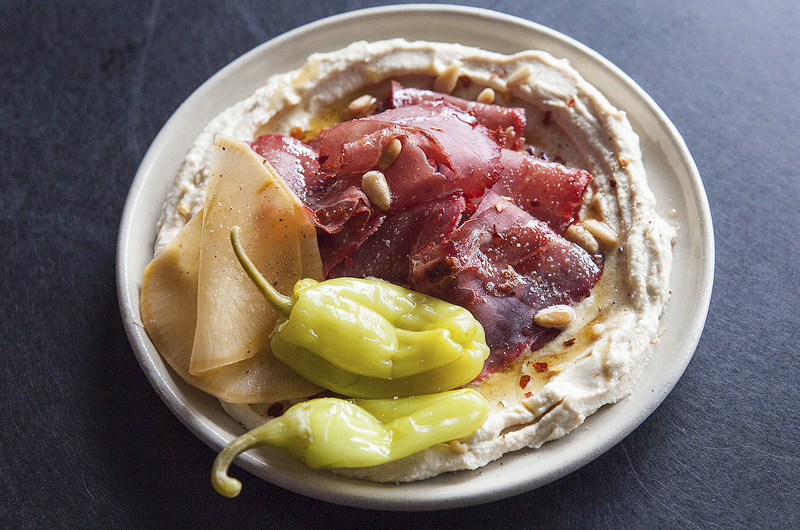 The feast showcases delicacies from Sefa’s brand new Middle Eastern brunch menu & more. Sefa Kitchen has been selected as Best for Romance, Best for Local and Top 100 for June 2014 by Dimmi diners! These awards are based on real diner feedback and means that we have been recognized as one of the top restaurants in Australia. We appreciate our lovely diners' ongoing support! 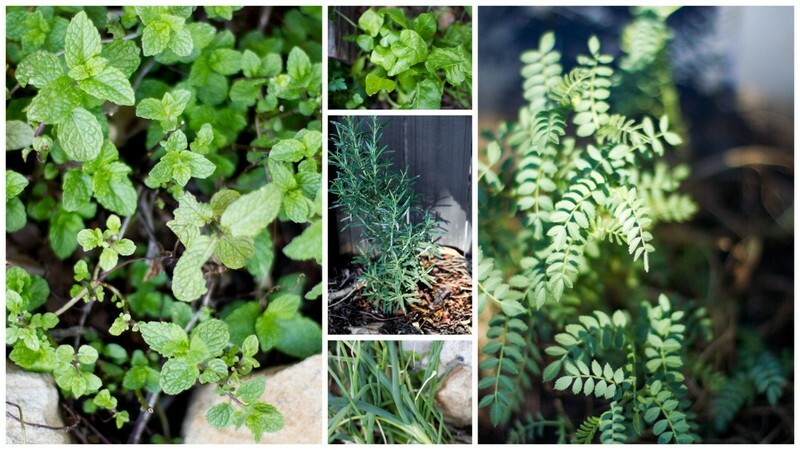 Our large grassy outside area is in the stages of being transformed into a vertical garden!